Approx. cost: $ 265. This price includes hotel night in Quito the 20th and 22th. 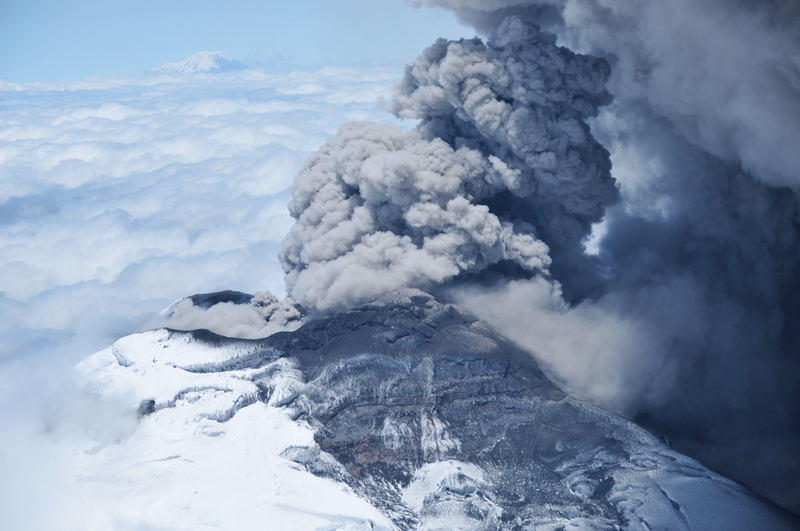 Cotopaxi volcano is one of the most active and iconic stratovolcanoes of the Ecuadorian Andes. Its history covers more than 0.5 Ma and includes the rhyolitic explosive deposits of its Pleistocene volcanic history, including the (~200 ka, 100 km3 ) Chalupas ignimbrite. During this fieldtrip, we will also observe the eruptive products of the last 7000 ka, that includes rhyolitic tephra fallout and pyroclastic flow deposits, debris avalanche and lahar deposits, and the historical scoria flows and debris flows deposits.